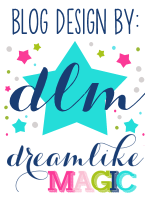 Reading with Miss B.: A Giveaway, Resources I Love, and a FREEBIE!! 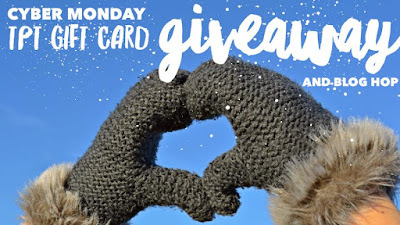 A Giveaway, Resources I Love, and a FREEBIE!! I'm in Arizona and after a hotter-than-usual "fall" so far, we're finally seeing some cooler weather. That, combined with it being the Christmas season, has me all kinds of excited! 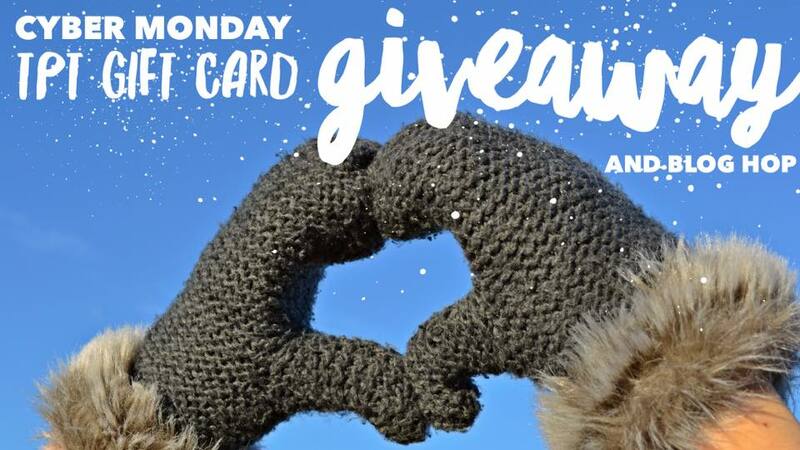 So I'm thrilled to be participating in this Cyber Monday blog hop and giveaway... just in time for the TPT Cyber Monday sale!! My big thing right now is spreading kindness. Our class "Elf on the Shelf" is all about spreading kindness this year. Honestly, with all the craziness going on in the world right now, we could all use a little extra kindness in our lives. So this print-and-go bulletin board set is on sale right now with the TPT Cyber Monday sale. 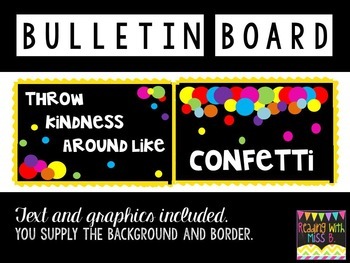 Simply print, cut and adhere to your bulletin board... then you have a super cute board spreading the message of kindness. 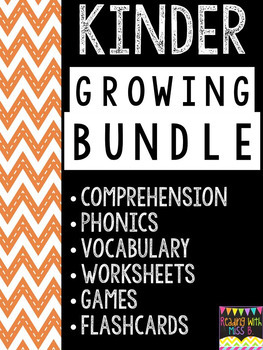 Another goodie I want to tell you about is my Kindergarten Growing Bundle. 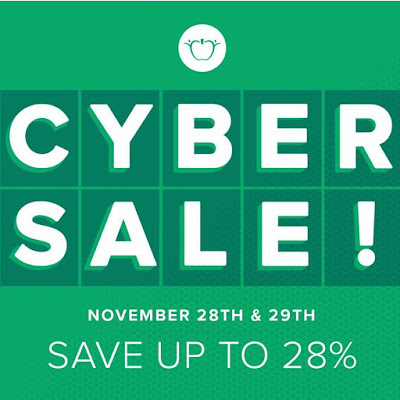 It's on sale right now and already packed full of centers and other small group activities. I've been adding to it as I create things for my own room so it is, quite literally, a growing bundle. And finally, just to stay with the spirit of kindness, I want to share a FREEBIE with you. 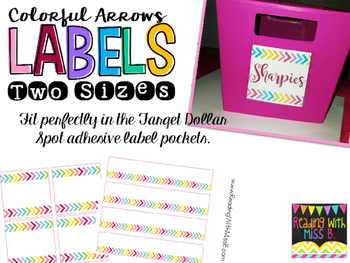 These labels fit perfectly in the clear adhesive label pockets that were in the Target dollar spot over the summer. I love the pockets and labels. I use them for everything! Enjoy. 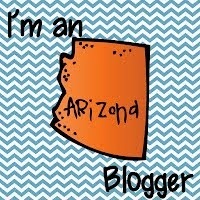 And now, some more blog hopping. Thanks for stopping by... and Merry Christmas to you and yours! Going out for food with family on Christmas Eve! Love what I do with my friends. My favorite holiday tradition is sitting by the fireplace with my family! I love to bake Christmas cookies. Watching Christmas movies with my kids!! I love playing board games with my family. My favorite tradition is Christmas morning present opening and breakfast with my family. My absolute favorite holiday tradition is decorating our tree while playing Christmas music and drinking eggnog! A big scoop of family togetherness! 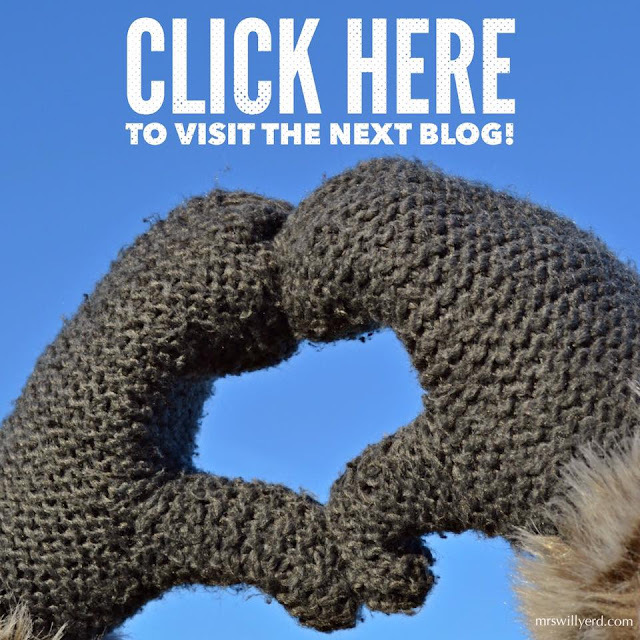 Wishlist Linky... And A FREEBIE!